John Ford famously went looking for realism in his films at a time in the 1930’s when most films were shot on a sound stage in LA. For his new, epic western, Stagecoach, He wanted the true West, not something painted. That’s where Utah came in and anyone who’s spent any time in southern Utah, specifically Monument Valley, knows exactly why this place resonated with him. Big skies, crimson bluffs and endless stretches of land seem to dwarf everything around it and have lent an unmatchable authenticity to hundreds of films since then. This month, I took a film crew from Phase 2 Productions to try to capture the scenery from some of the most classic made-in-Utah films. Historic westerns like The Searchers, My Darling Clementine and Stagecoach to more modern films like Easy Rider, Thelma & Louise, Westworld and Forrest Gump all used parts of Monument Valley and surrounding areas of San Juan and Kane counties. While in Kanab, we stopped by the Western Legends Film Festival and heard stories from actors who all spent time in Utah on Gunsmoke, which shot many of its exteriors in Johnson Canyon and Kanab, UT between 1955-1975. They had great memories of those golden days of television and echoed the love that generations of filmmakers (and Utahns!) have for the landscape. It reminded me that we should all be so proud of Utah’s film history and the legacy it continues to have! Here's our first look at behind-the-scenes footage of The Happy Worker. The film is directed by Duwayne Dunham, executive produced by David Lynch, and stars Thomas Hayden Church, Josh Whitehouse, and Colm Meaney. Produced by First Street Films' Bill Borden and blockchain studio SingularDTV's Kim Jackson, the film follows the story of Joe (Whitehouse), who lives in a utopian community and unexpectedly finds himself thrust into a position of power. The production has been filming around the Wasatch Front, specifically in Echo, UT, northeast of Salt Lake City (pictured below). 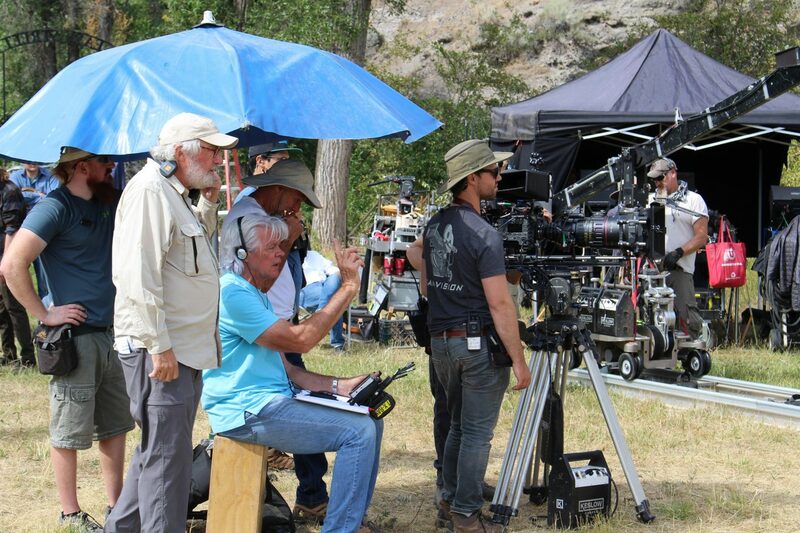 Director Duwayne Dunham (center) and Cinematographer Reed Smoot (left) are great collaborators and have previously worked with each other on Homeward Bound: The Incredible Journey. We're looking forward to seeing what this duo has in store for us and we'll keep you updated along the way! Meredith Lavitt has over 25 years of experience working in the independent film arena and with emerging creatives. Lavitt is the director of Sundance Institute's Sundance Ignite, which cultivates and supports a new generation of filmmakers. Outside of Sundance, Lavitt currently sits on the Board of Directors of Spy Hop Productions, a youth media arts organization, as well as our very own, Utah Film Commission Advisory Committee. When asked what she is looking for in young filmmakers applying for the Ignite program, Lavitt responded, "It sounds a bit cliche, but we are looking for filmmakers who have a unique voice and fresh perspective to share. We look for filmmakers who are driven, passionate and mature. We are looking for raw talent and promise. Sometimes we see a film and it's a bit clunky in its execution, but there is something in the storytelling and the voice of the filmmaker that grabs our attention. We are an artist development program, so we are not looking for the polished diamond, rather the diamond in the rough. We want to find filmmakers who need our support and with it can really take off." The Skull Valley Band of Goshutes Reservation is located in Tooele County, just north of Dugway, UT. The Reservation is geographically stunning and has proven to be a film-friendly location despite the 'No Trespassing' signs. The World's Fastest Indian starring Anthony Hopkins showcased scenes in Skull Valley. Additional actors that have spent time on set in the Reservation include Gary Oldman and Christian Slater. 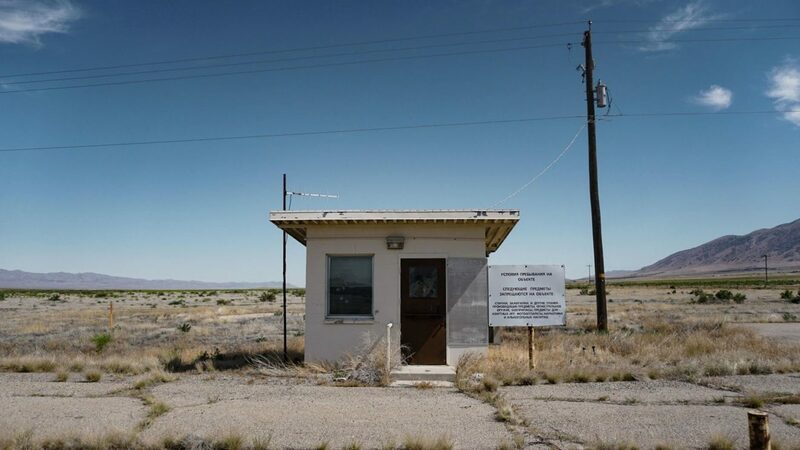 The Tekoi Rocket Test Range, established in 1972, currently sits abandoned and is a prime location for film projects. 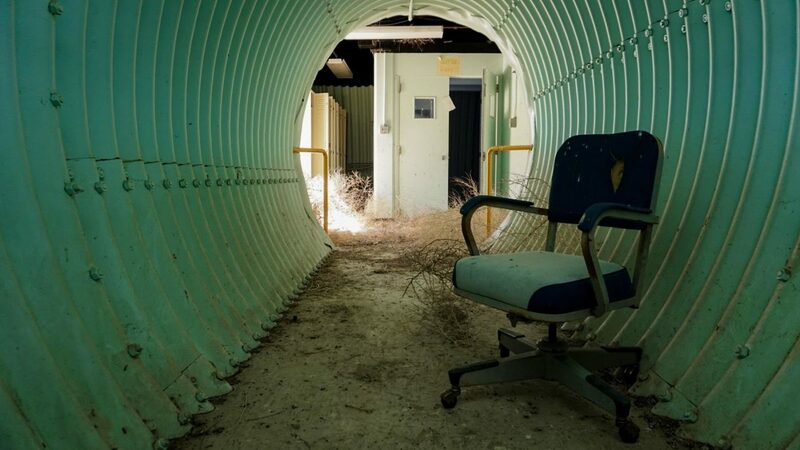 Visitors can expect dilapidated bunkers, military watchtowers, sprawling barren landscapes, and razor wire fencing along the perimeter - all with a post-apocalyptic feel. Constructed in 1990 with judgment funds, The Pony Express Gas Station is another notable feature in the Reservation. 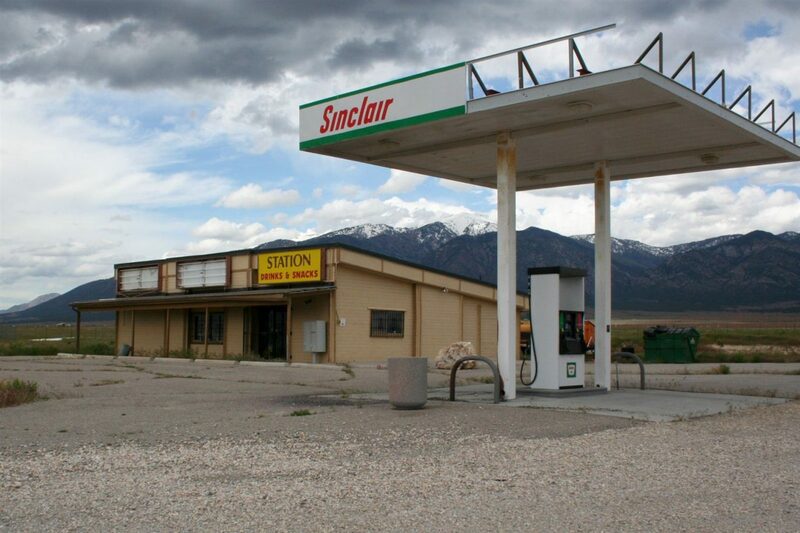 If your production is searching for an abandoned gas station in rural Utah, look no further. If you keep an eye out, you will be able to see the bison herd that lives in the Reservation.